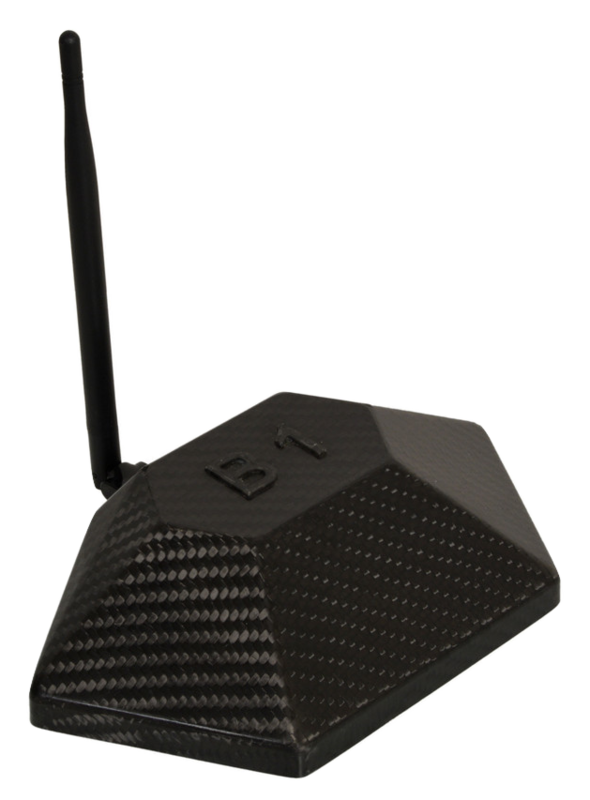 B1-Router enables users to watch TV channels, of any particular country, from anywhere in the world. B1-Router is Internet-based, and needs to be connected to your standard WiFi router and then you will have to connect your Smart TV to B1-Router. 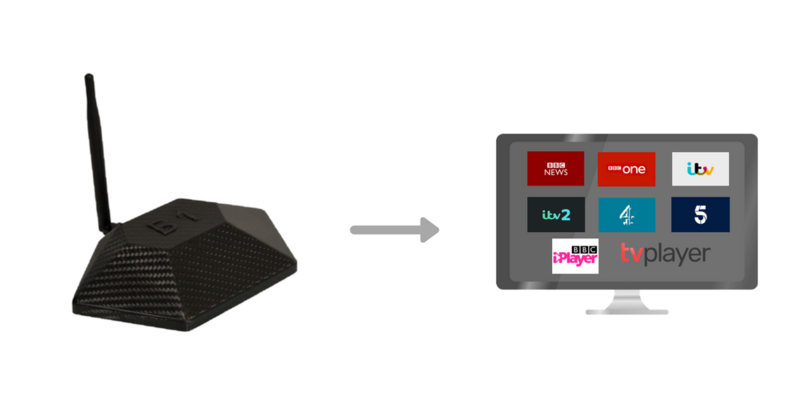 This will let you watch UK TV channels on your Smart TV. You can also stream these TV channels on your Laptop, iPad/Tablets, and smartphones when connected to B1-Router. A maximum of 12 devices can be connected to B1-Router at a time. Connect B1-Router to standard WiFi modem and setup as per the instruction manual. Most new Smart TVs are WiFi enabled. Connect your Smart TV to B1-Router's WiFi network. From the B1-Router Administrative Panel, select the Country Gateway of the TV channel you want to watch. On your TV browse website of the TV channel you want to watch. e.g., TVPlayer.com or BBC iPlayer to access content from your favorite UK TV channels. Get first 12 months B1-Router subscription free.